J.Meyer Homes - "The Power to Own"
WHY SETTLE FOR LESS? SETTLE FOR MORE! J.Meyer Homes can help you live this southern lifestyle in one of their stylish and affordable homes. All of our homes are HERS rated and built with quality materials and dedicated craftsmanship. We offer affordable homes that can be customized to fit the needs of you and your family. Take a look around and learn a little more about us – our philosophy, our neighborhoods, our homes. Then come out and visit. Our neighborhood sales teams are ready to meet with you and answer any questions you may have. 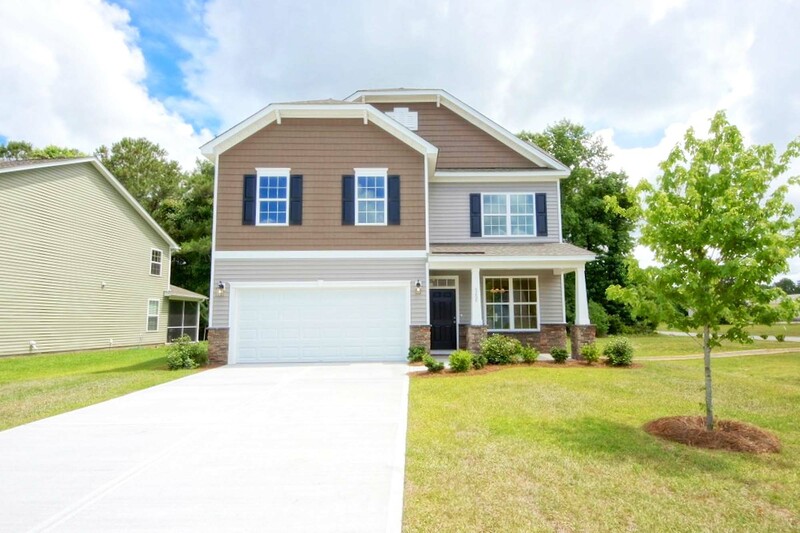 New Homes in Charleston from the 2010 Builder of the Year! 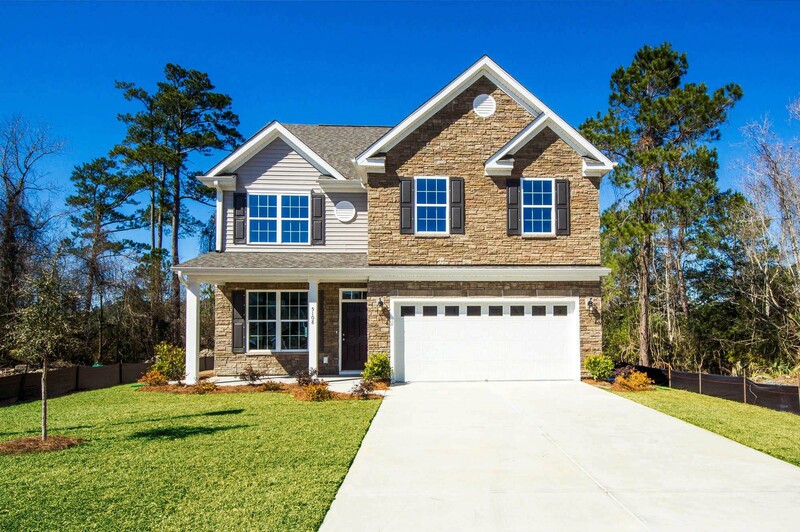 Winner of best floorplan in the $200-$250s homes in Charleston/Berkeley/Dorchester tricounty area & Winner of the best model home in 2014 by the Charleston Home Builders Association! 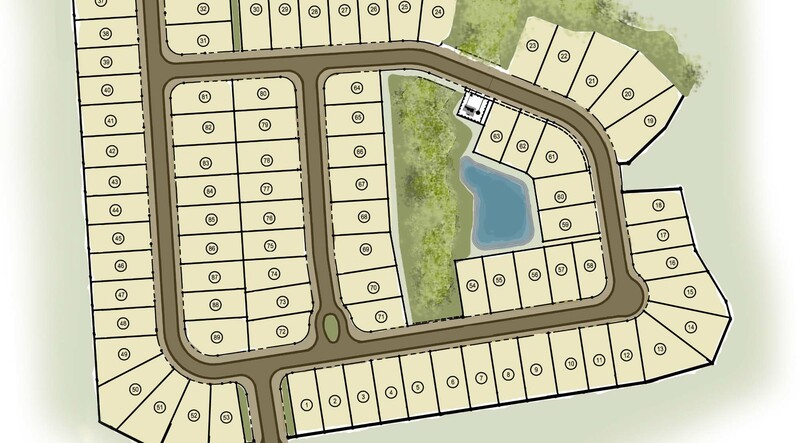 J.Meyer Homes offers livable floorplans at an amazing value. Look no further to find your New Home at a price you can afford! 2010 Builder of the Year. J.Meyer Homes builds Energy Star rated homes! Using quality materials and craftmanship to deliver you a house you will be proud to call home! Jeff Meyer, president of J.Meyer Homes, is a well respected builder in the Charleston market. He brings many years of experience with top national builders to the personal service of a local builder. Our experience with J.Meyer Homes has been awesome from start to finish. We would definitely recommend J.Meyer Homes to build another home for us or highly recommend your company to anyone who was interested. We would be more than happy to show our home to any interested parties. This was our first home and all of the people at J.Meyer Homes made the process very easy.